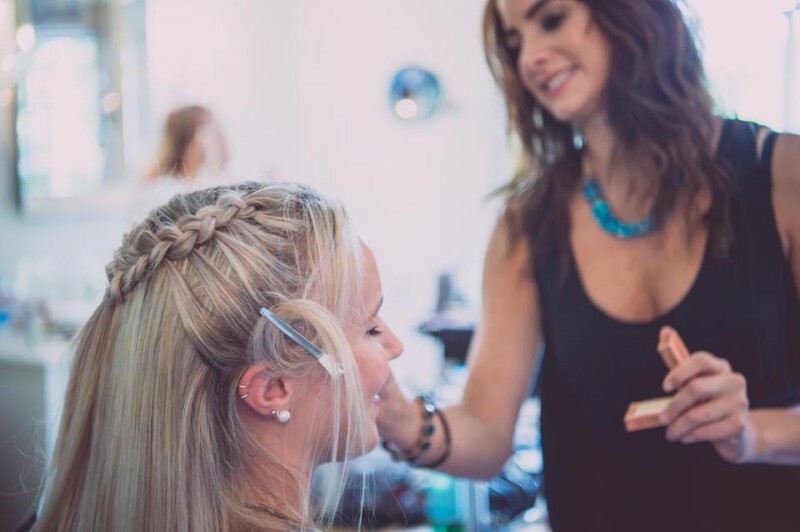 I am a fully qualified hair and makeup teacher and I run courses in Surrey. We can’t wait to hear from you and look forward to hearing all about your makeup needs! Please use this Contact Link we would LOVE to assist whether your based in Surrey of further afield!